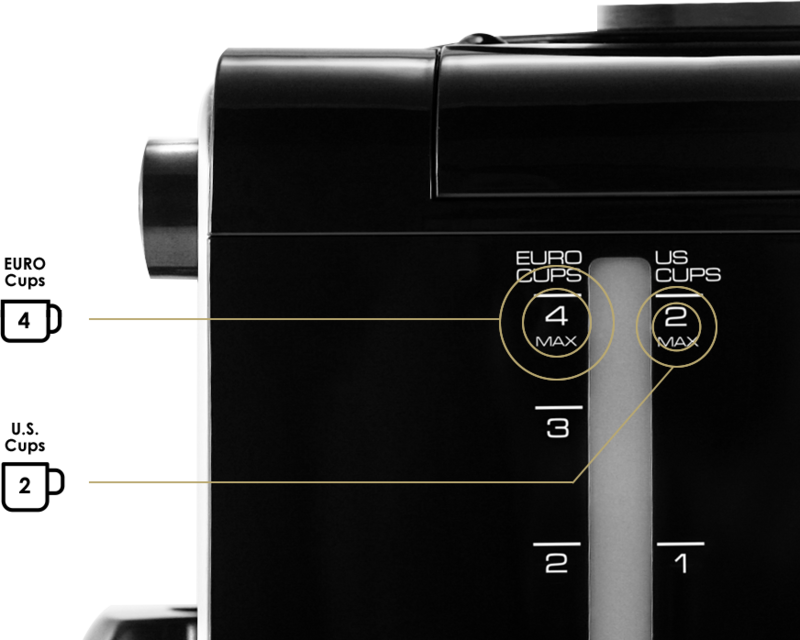 Brewing fresh coffee cup after cup is not only rational from a taste and aroma point of view. 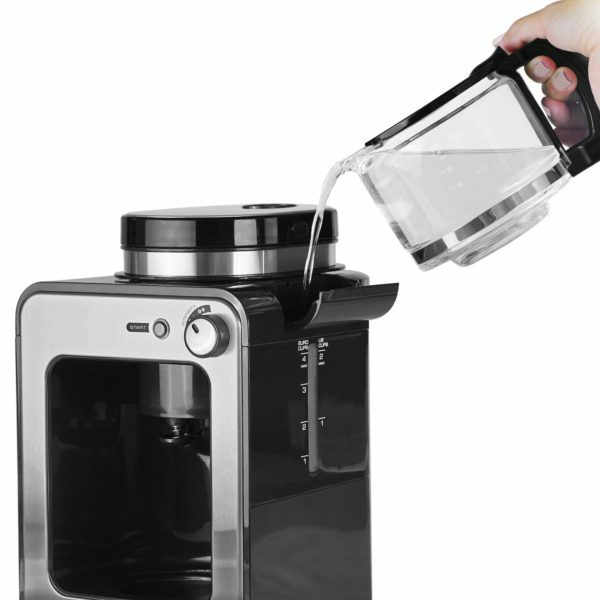 It grinds coffee beans and brews in a matter of minutes. Delivering great tasting coffee without waste. Cup after cup. 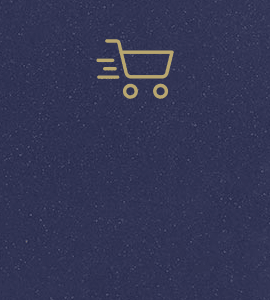 It also minimizes waste and saves you money. 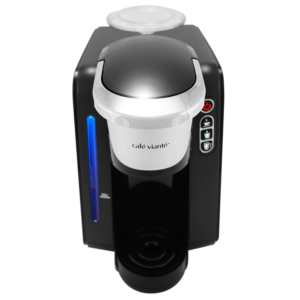 Designed with the modern life in mind, this incredible performer delivers fresh coffee in minutes. 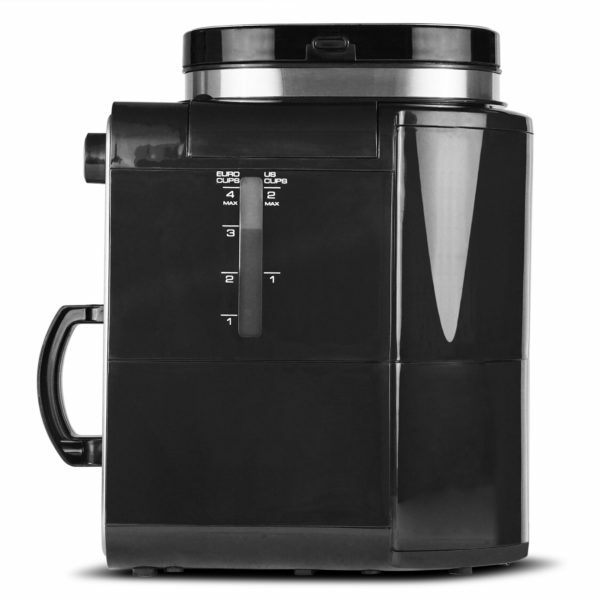 It grinds coffee beans and brews in a matter of minutes.Delivering great tasting coffee without waste. 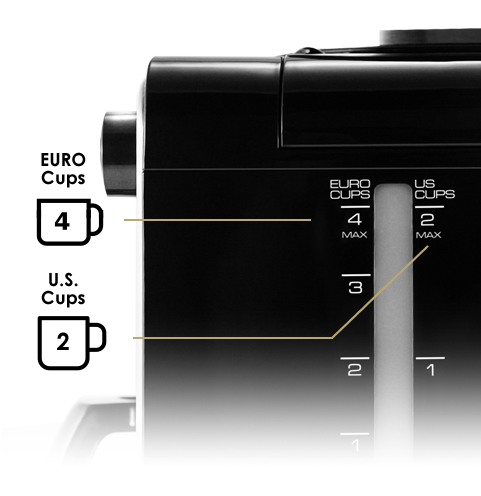 Cup after cup.Our Coffee Machine’s compact size is not a coincidence. 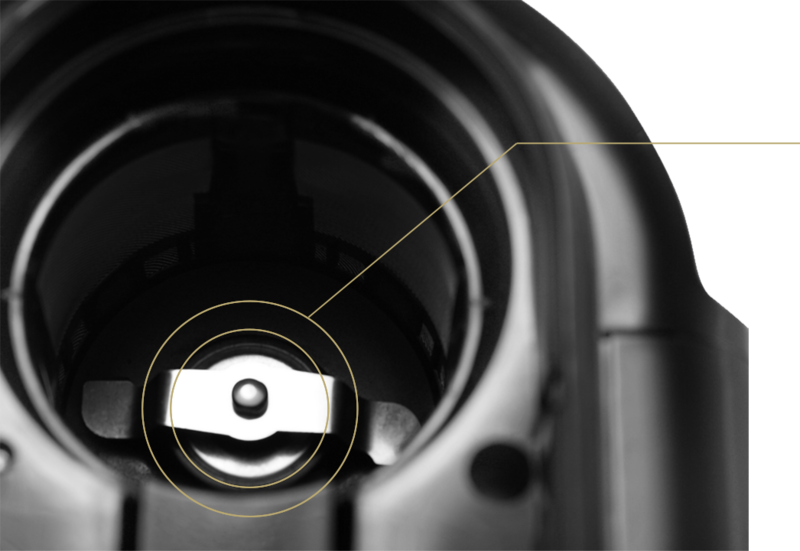 We wanted to create a coffee machine that is easy to put away and that adapts to a more modern and rational way of life. Brewing a huge amount of coffee that you end up throwing away is not the way to go. 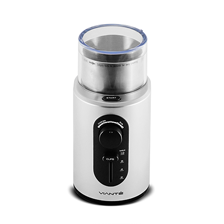 Brewing fresh coffee cup after cup is not only rational from a taste and aroma point of view. 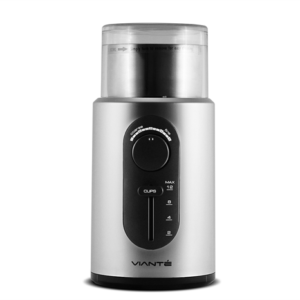 It also minimizes waste and saves you money. 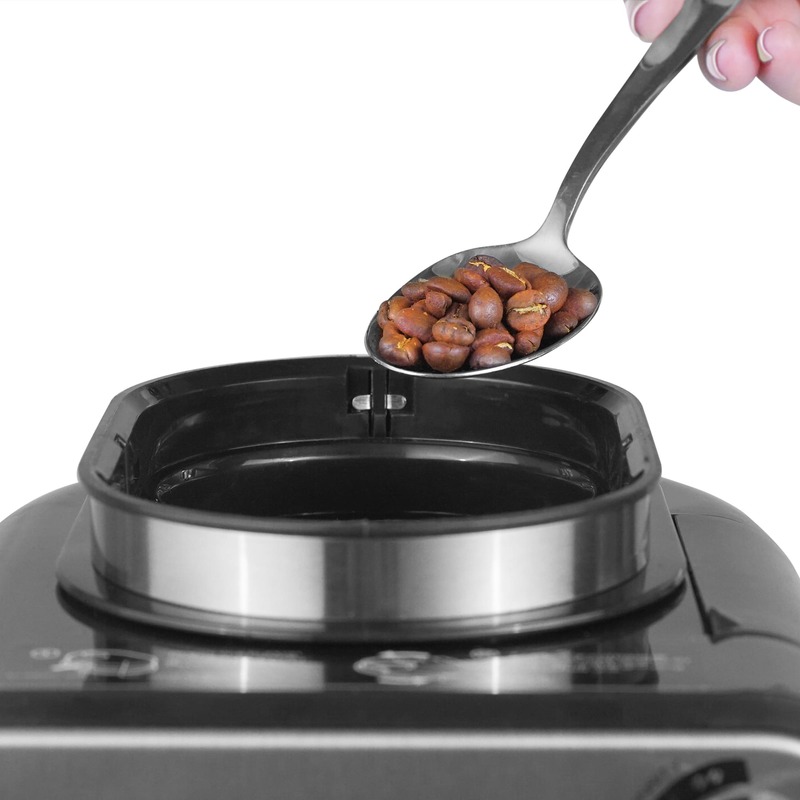 The proprietary low friction blade grinds the beans without overheating them. The rituals of coffee connects us all. 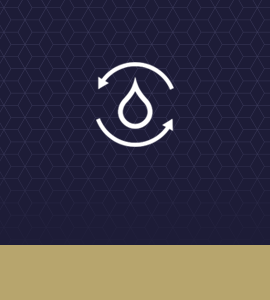 We are a company who shares the passion for this exceptional beverage. A company that is motivated to share our knowledge and love for what we do. Opening a door for you to enter into the world of coffee and expand your understanding, knowledge and passion for it. Brew More Often. Brew Fresher Coffee! 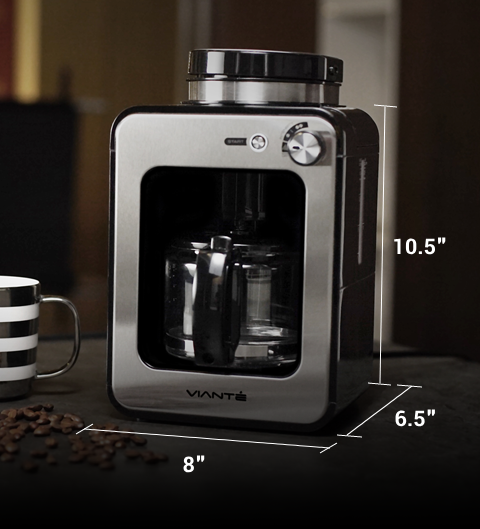 One of the reasons we made the Vianté Mini Grind & Brew Coffee Machine so compact is that we don’t believe in large drip coffee machines to brew fresh coffee. temperature constant during the length of the brew. You should drink the coffee immediately to enjoy all its freshness. Want more coffee? Brew again! 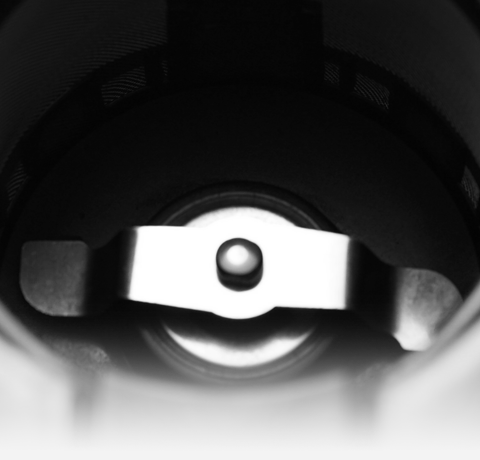 Our grinding and brewing times are very short so you will be drinking another cup in no time! 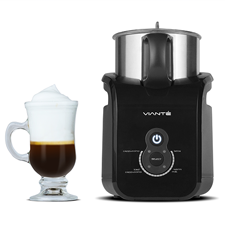 The Vianté Mini Grind & Brew Coffee Machine also uses ground coffee instead of whole beans. 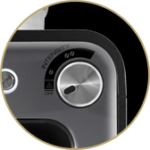 Simply place the selector in the Ground coffee setting and the grinder will not be activated during the brewing process. 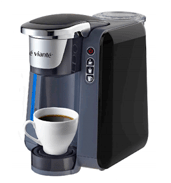 The Vianté Mini Grind and Brew Coffee Maker is one of the smallest bean to cup machines in the market. 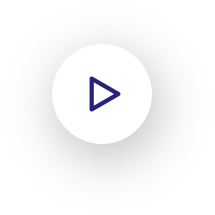 Its small dimensions, especially its height, save a lot of space in your counter and makes putting it away very easy as it fits in most cabinets. Unlike larger coffee machines, its reduced height also makes it very easy to fill the grinder with beans and the water tank with water without having to bring the coffee machine from under the cabinet on top of it and closer to you to refill. A very common problem with most larger coffee machines. 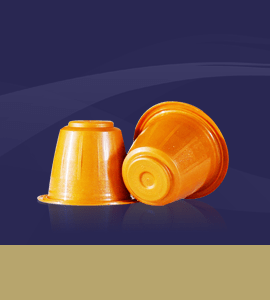 It goes without saying: This coffee looks match its performance. 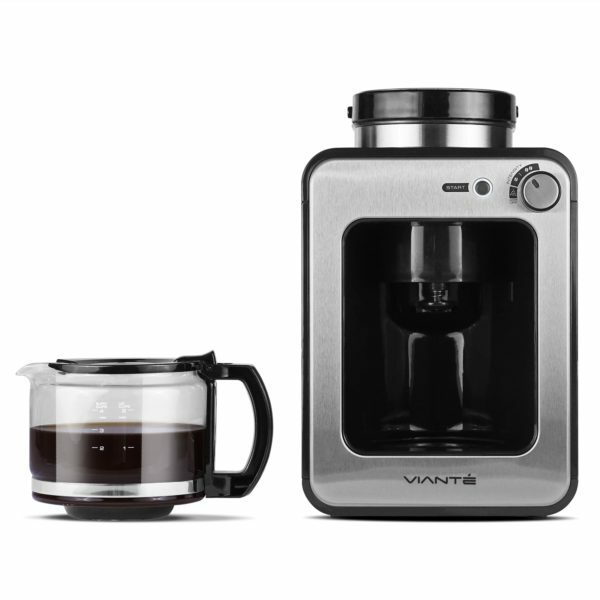 Design for the modern kitchen, this coffee machine is very sleek and modern. And it look great in your modern kitchen. Its stainless steel front panel is brushed to give it a nice appearance. 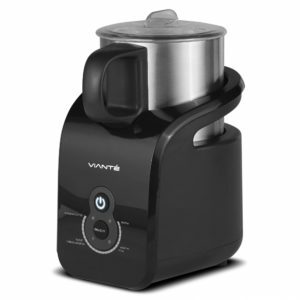 The machine shape and surfaces are designed to be easy to clean. Something very necessary when having a great looking kitchen is important.